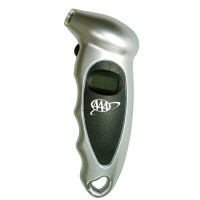 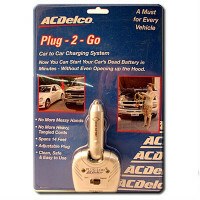 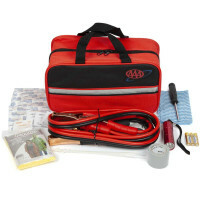 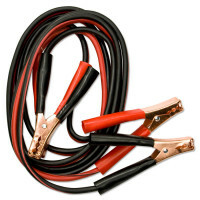 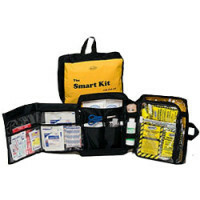 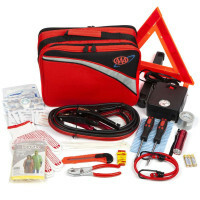 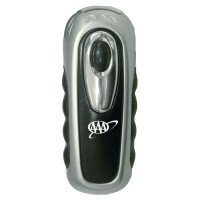 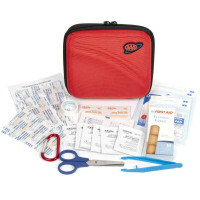 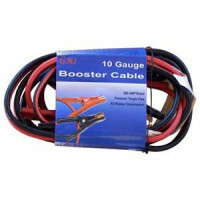 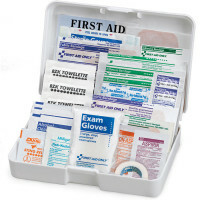 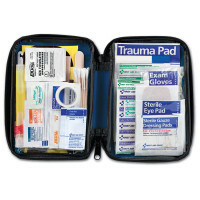 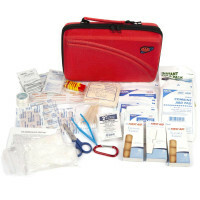 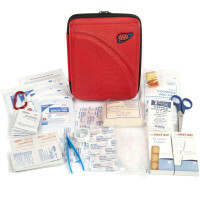 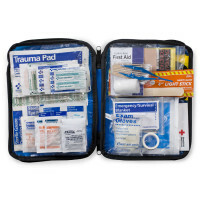 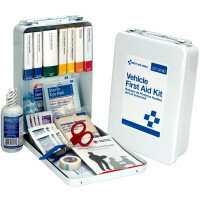 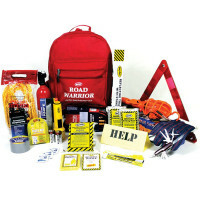 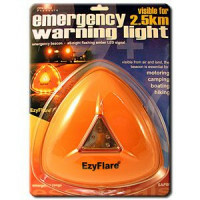 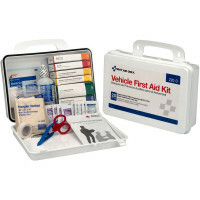 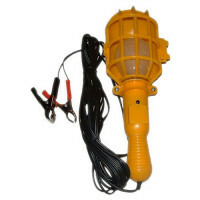 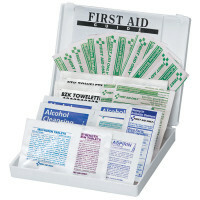 Disaster & Survival Auto Kits - Got your BOB on? 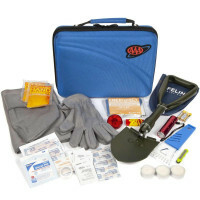 (Bug out Bag)... Let's get you rolling! 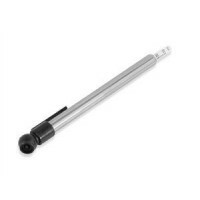 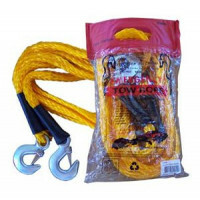 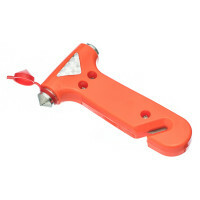 Tow Rope - Tows up to 6500 lbs. 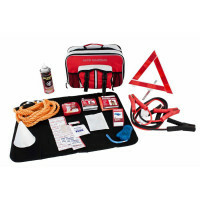 After 20 years, we've come up with the best selection of survival kits for cars we can offer. 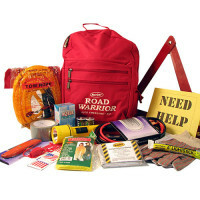 We've taken years of experience in disaster preparation and emergency supply to develop this list of survival kits for vehicles with complete car survival kit contents inside. 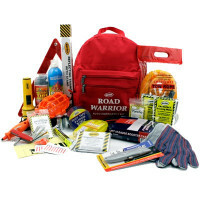 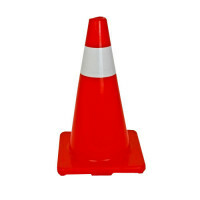 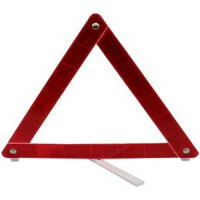 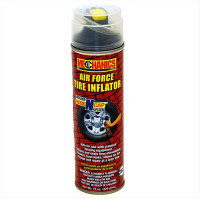 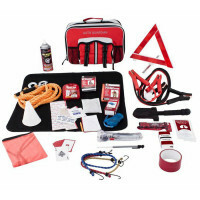 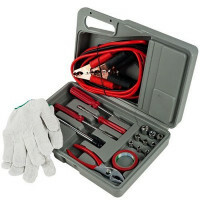 We've added some additional car survival kit items individually for those of you interested in building a homemade car survival kit, if you know how to prepare a survival kit or have a car survival kit checklist you wish to obtain. 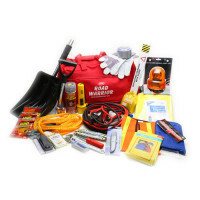 Our site offers all the survival checklist essentials, and if you don't see it here, we've got it in our database - just give us a call Toll Free!